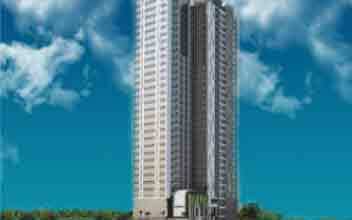 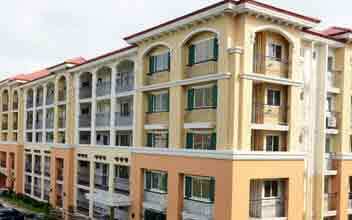 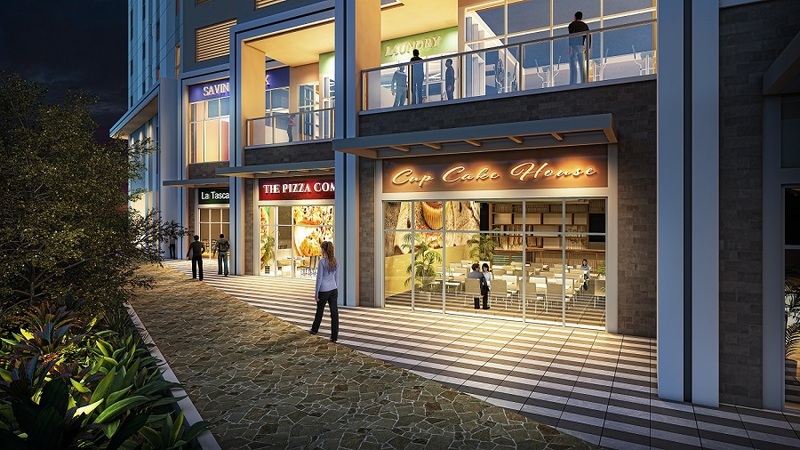 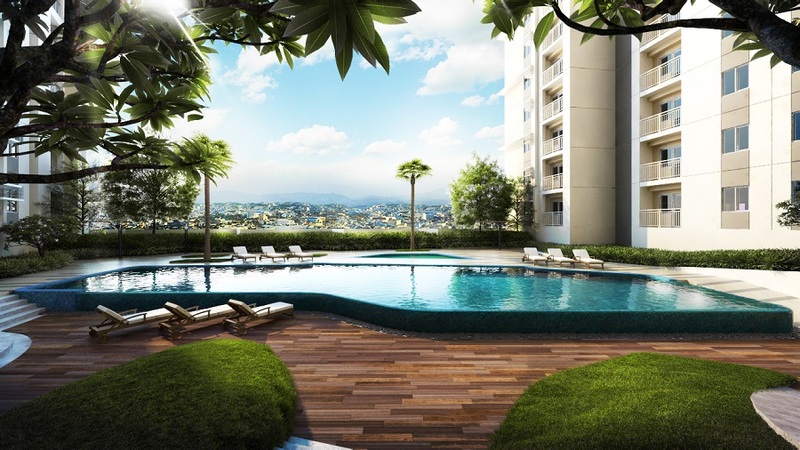 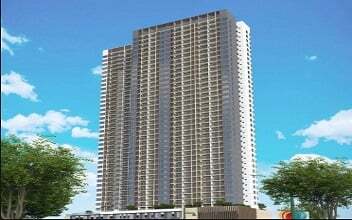 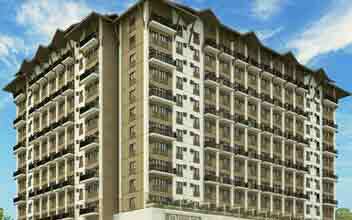 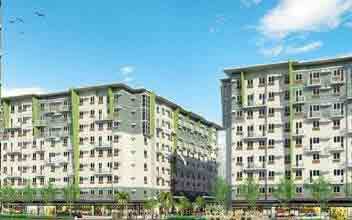 The Vantage can be found located on the United Street in Kapitolyo in Pasig city. 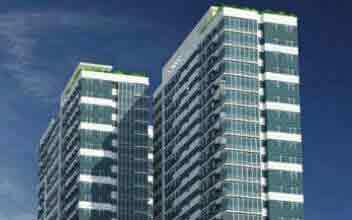 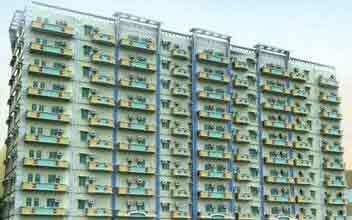 These are high rise residential buildings which are located in the very heart of the city amidst some of the major commercial and business houses in the city. 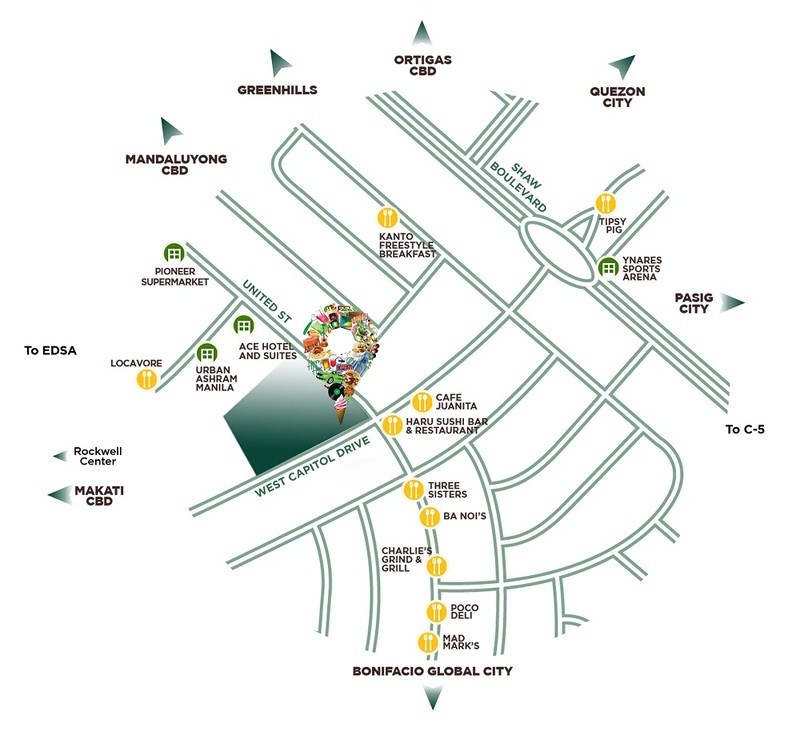 This area is a business hub for the business class from all over the world. 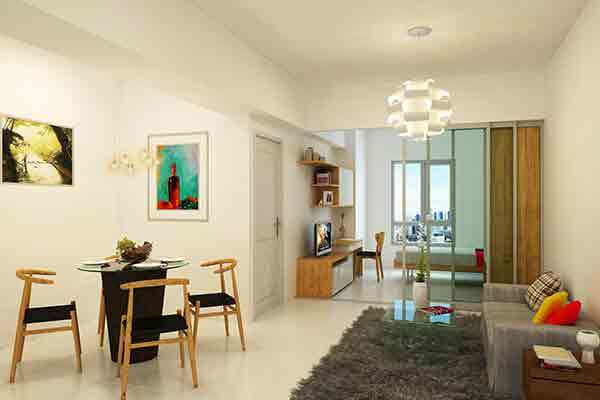 Feel the liveliness of everything that is around you. 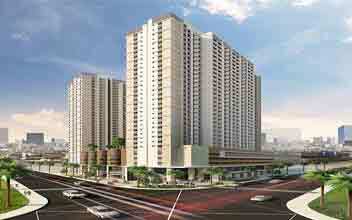 The Vantage is a prime residential development and it is the signature project of Rockwell properties. 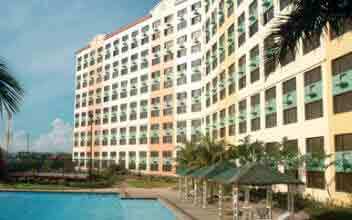 These are world renowned developers of property and property lands in Philippines. 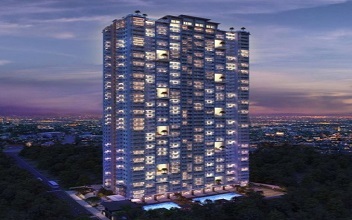 Investors consider it as a treasure to be invested in. 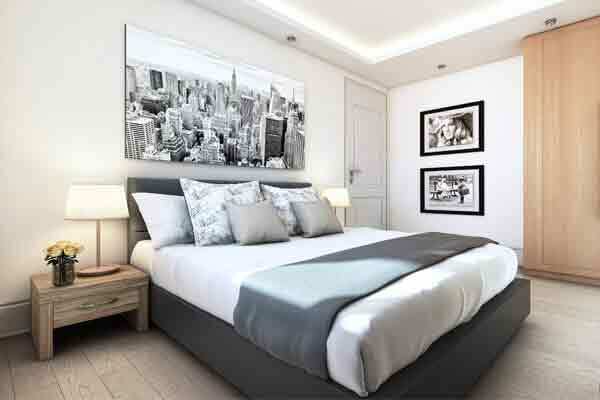 Vantage is highly suitable the business classes who are looking out for a condo from which they can easily travel to their work place any time of the day. 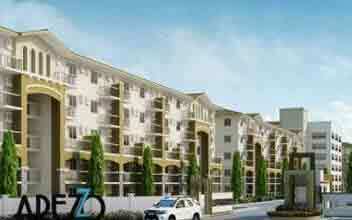 It is also ideal for young professionals as well. 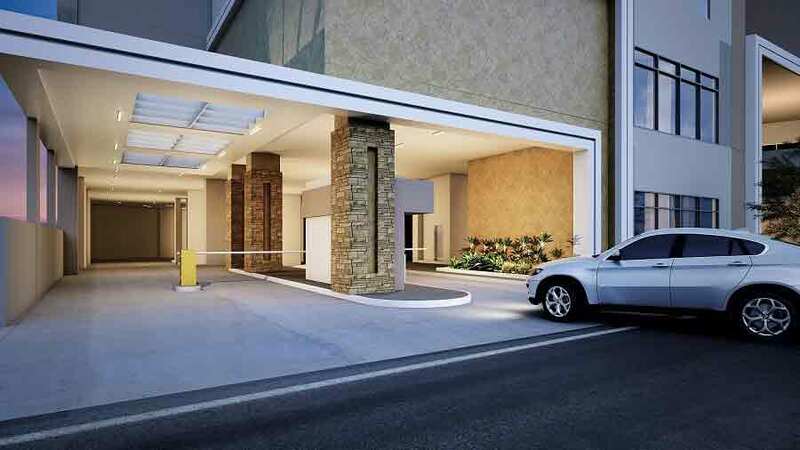 You get the best transport facilities in the city which includes cabs, taxis, buses, metros and many more. 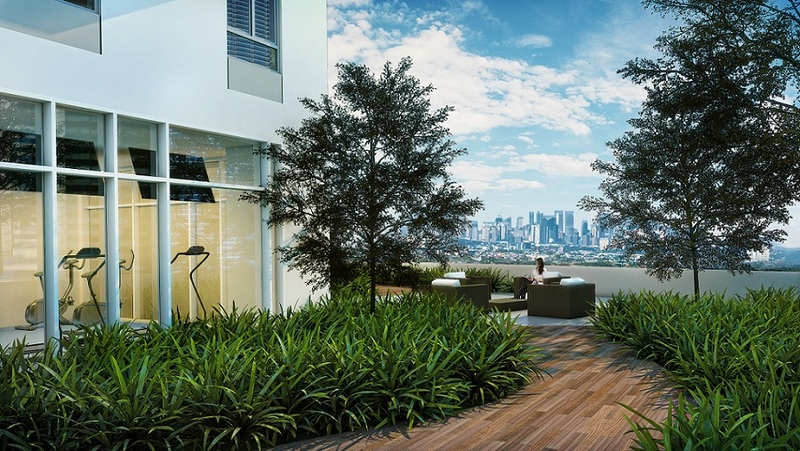 The residential site comprises of 2 high rise buildings which scale the horizon offering some of the most stunning sights in the city right outside your bedroom window or out your front door. 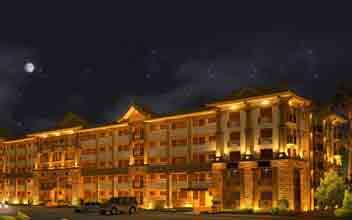 Be charmed by the beauty of the place. 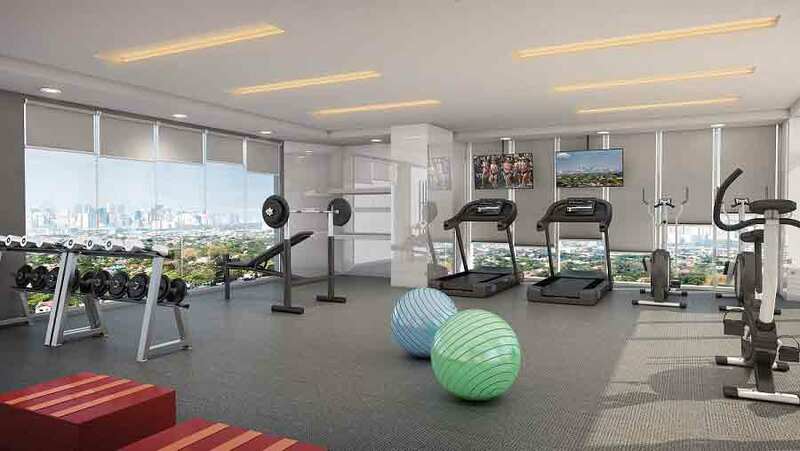 It features 36 storeys of residential units offering some of the best amenities and facilities for both the young and the old. 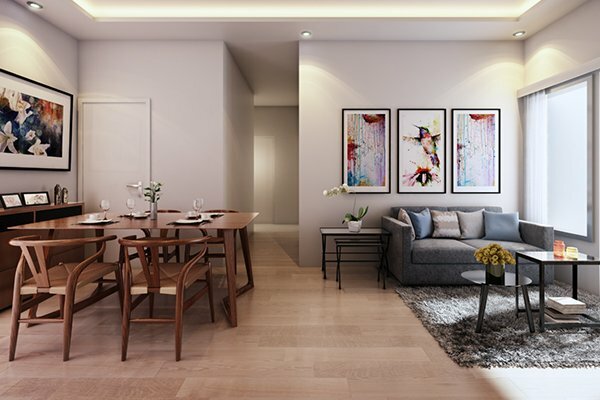 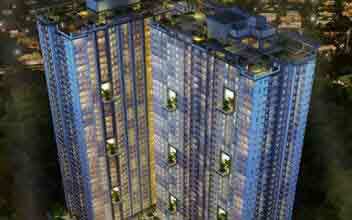 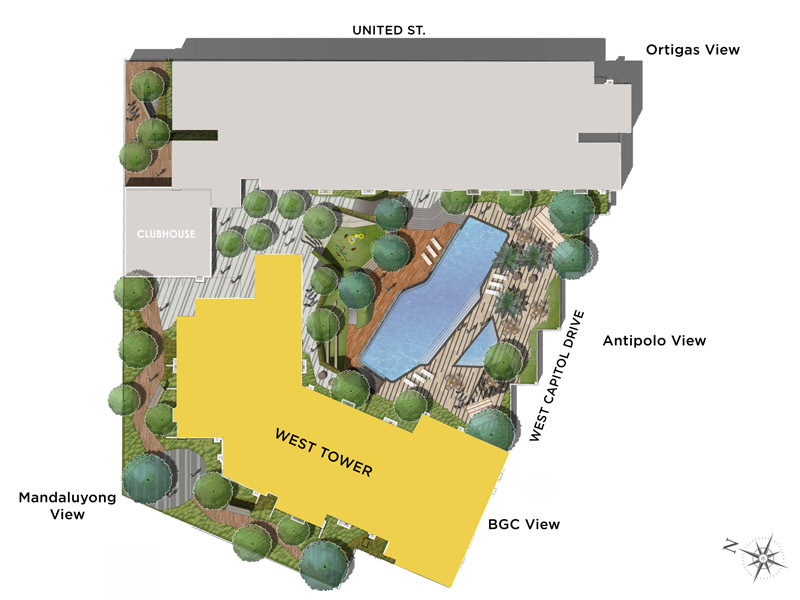 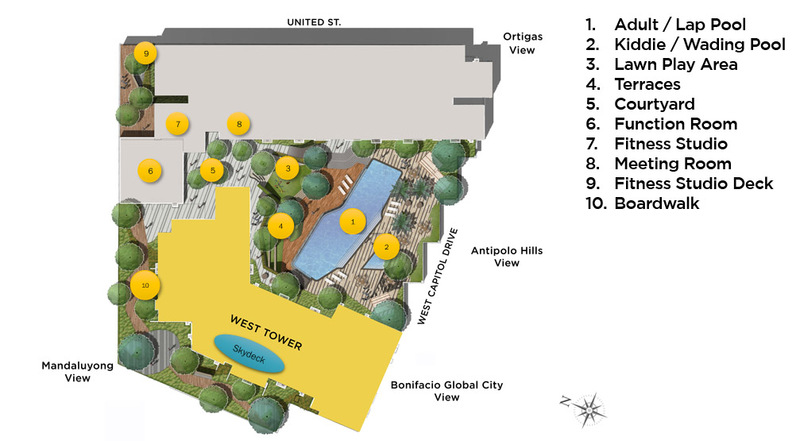 Each residential condo at the Vantage spans an area of 29 – 91 sqm. 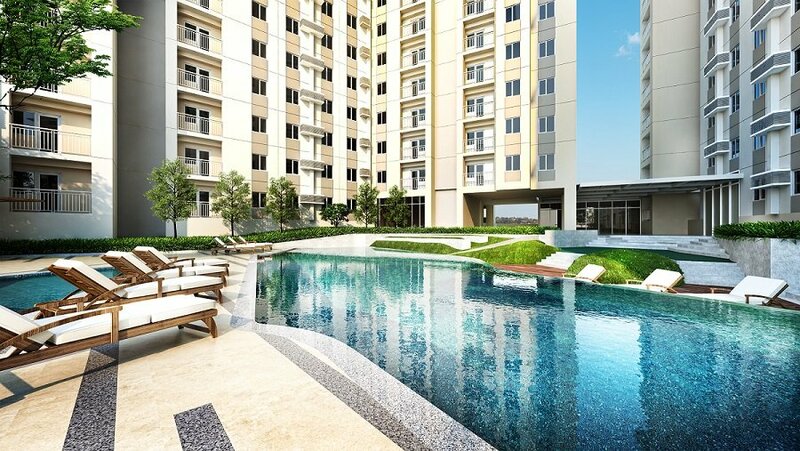 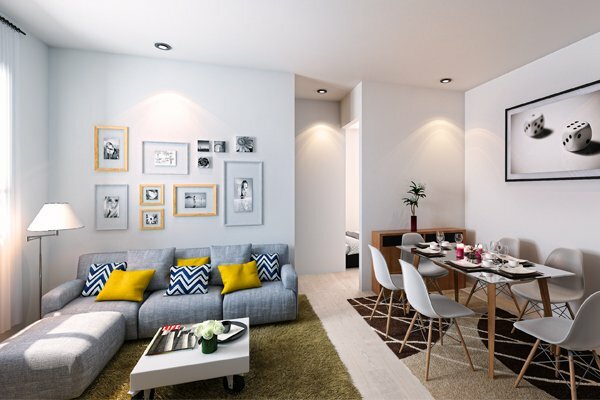 E prices of these condos start at Php 360,000 to Php 17,907,142.